This gorgeous bay front lot is located in the exclusive gated golf course community of regatta bay. 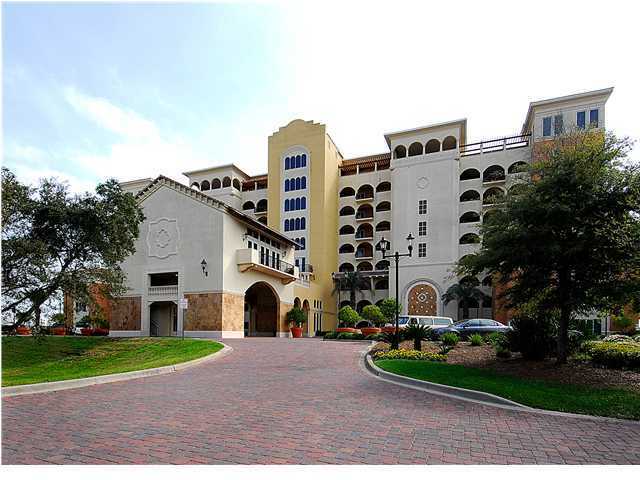 Amenities include award winning golf course, club house, tennis court, pool and playground. Walk or ride your golf cart to stores, movie theater, and restaurants in destin commons or the legendary marina and lulu's next door. This is the perfect spot to build your dream home. 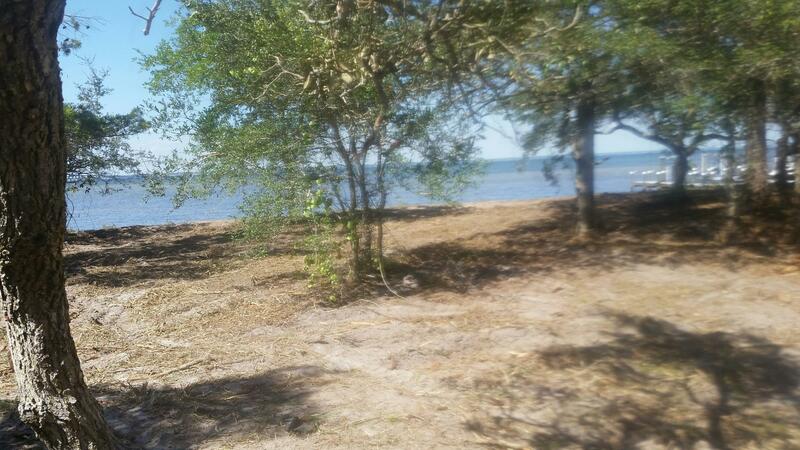 The large lot offers great views and has an existing seawall. It seems to have sufficient fill to build on. The survey shows to be in flood zone x. Convenient to destin, miramar, and niceville. 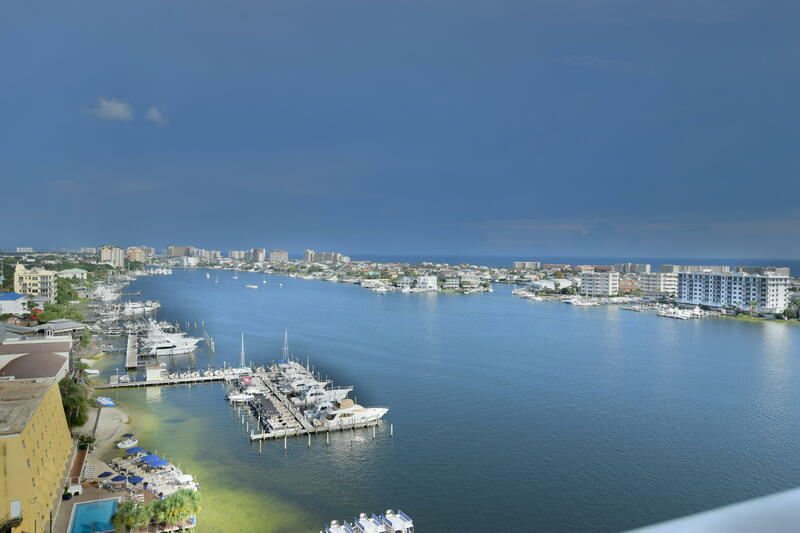 Luxurious penthouse offering the best views in all of destin! Completely renovated 3/3 contemporary style split floor plan condo with 12' high ceilings, a palatial master suite with adjacent office space, high end appliances, travertine flooring, fine zebra wood built ins, & the most amazing views from every room (comes un-furnished). Includes 2 deep water boat slips that can accommodate boats/yachts as large as 50' & 75 plus'. Complex is currently going through a beautiful lobby and amenities remodel. 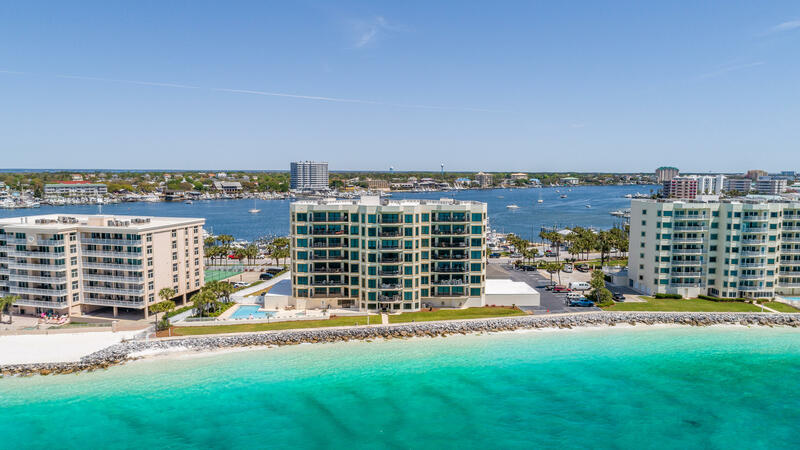 Live & play the coastal lifestyle in this exclusive upscale condo with unmatched views of destin harbor, destin pass, the jetties, the gulf & the bay. Motivated seller!!! 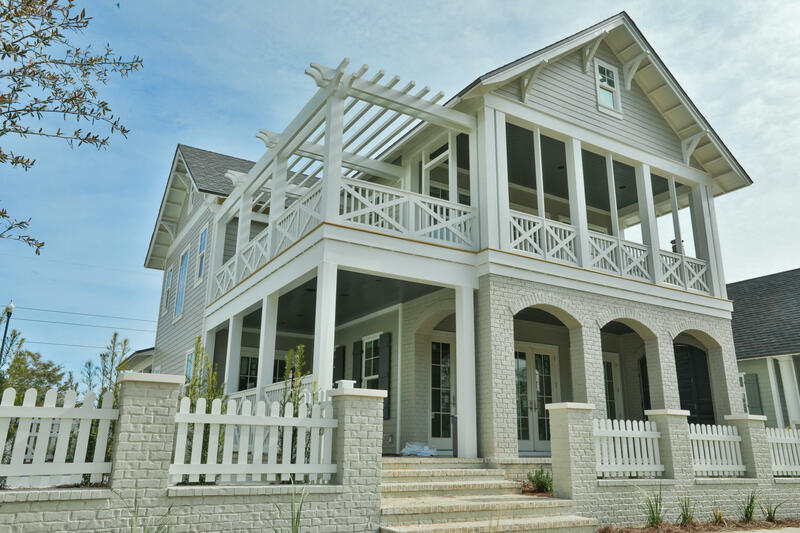 The best of all worlds that destin has to offer! This luxurious condominium residence offers many things that aren't usually found in a single residence. 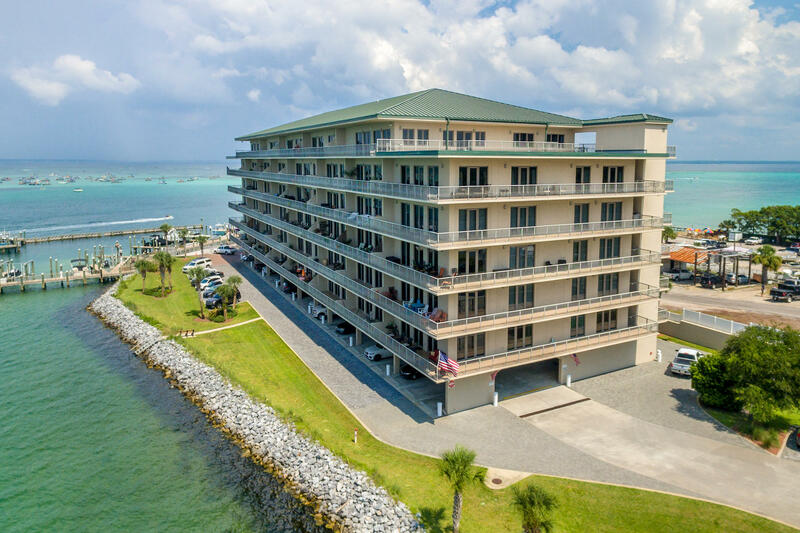 Its waterfront location on the western side of holiday isle is directly on the beach, with fantastic views of east pass, marler bridge and the amazing sunsets! 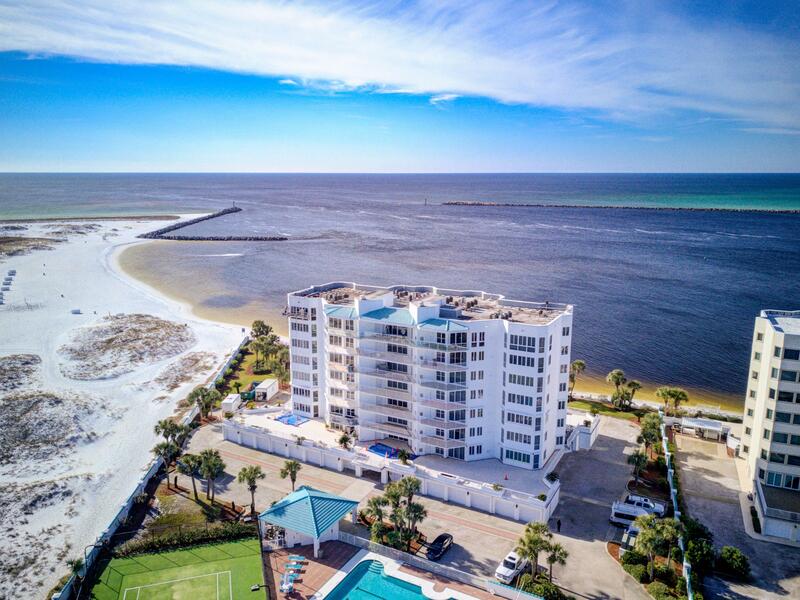 Beautiful white sand dunes comprise your neighbor to the south, while across the street just past the stunning lap pool and tennis court, could be your own boat slip (sold separately) on destin's harbor! Even more, this unit enjoys huge private patios on both sides, effectively expanding your living space--and therefore giving you the convenience of a first-floor unit, yet with the gorgeous water views usually only found on higher-level residences!. 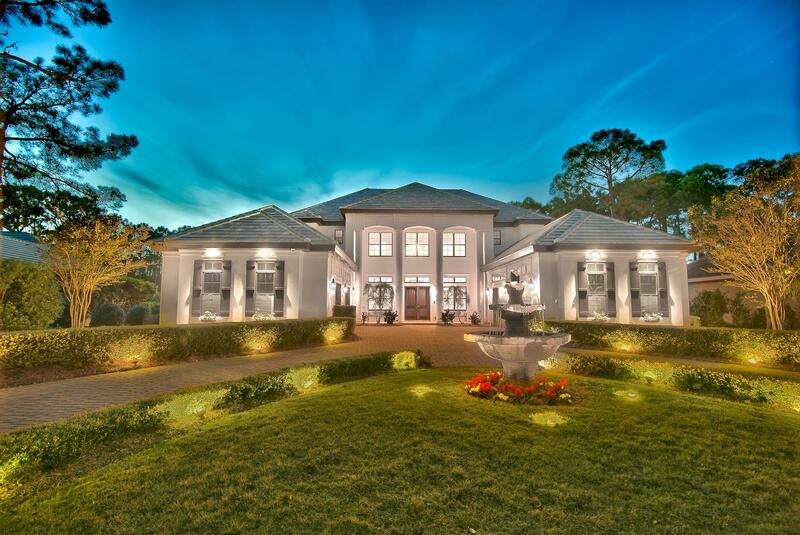 Beyond its sweeping circular driveway and columned facade that delivers an unforgettable first impression sits this custom-built estate in destin's premier golf community of regatta bay. Opposing garages flank the drive - ready for a fleet of up to eight vehicles, boats, and ''water toys. '' 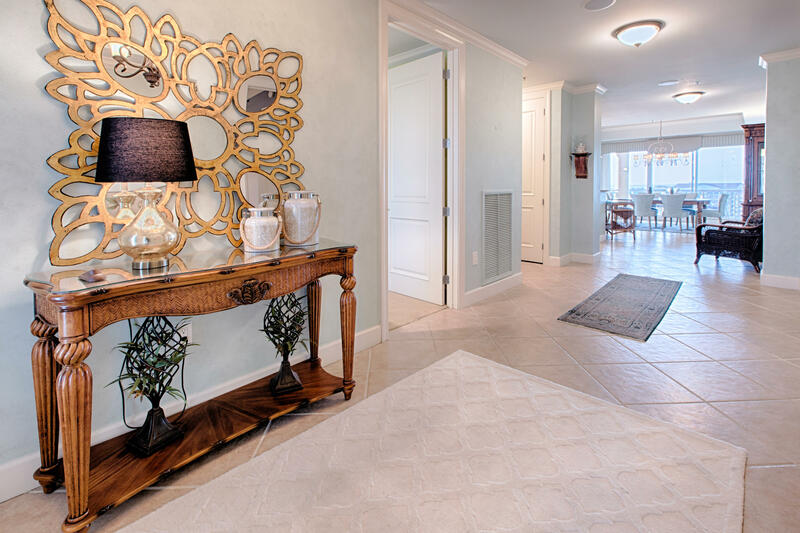 step inside to the impressive foyer of this spacious 4,836-sq-ft. Home, and your eyes are immediately drawn upward. 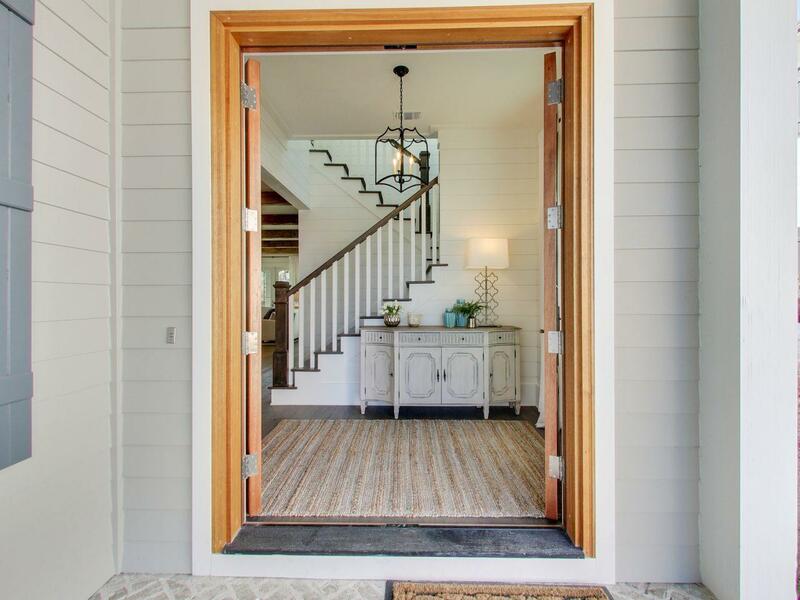 Two symmetrical flights of stairs weave to the upper floor in the style of a sophisticated plantation home. An elegant arch leads into the great room, which is equally breathtaking with its deep-coffered ceilings, chandelier, and fireplace features. A wall of fully retractable doors provides garden views and a seamless flow for indoor/outdoor living and entertaining. The complete first.